Often people consider weight loss and fat loss as one and same thing. However fat loss means to burn fats to lose body weight and weight loss means loss of fats together with water and muscle loss. In a realistic weight loss process your body essentially loses water and muscles from your body which is not healthy for your body. 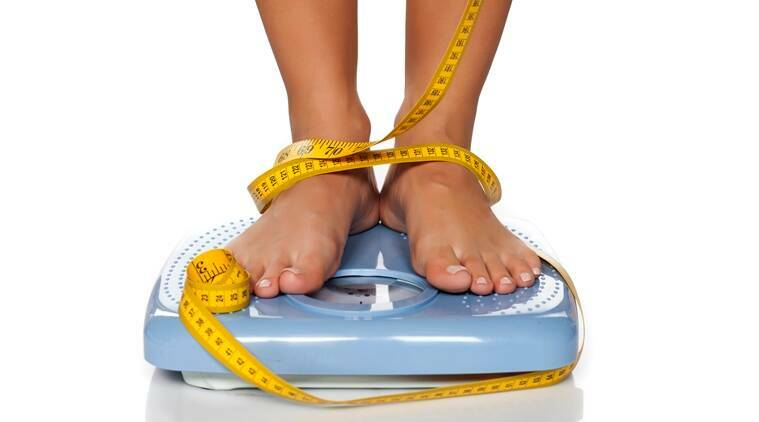 While it is good to lose fats, you should ensure that during this weight loss process you make up for the muscle loss. To do this you will need to make sure that you consume a diet that contains sufficient amounts of proteins. Proteins will help to rebuild and grow your muscles. On an average you would need to consume about 50 grams of proteins every day. In order to lose 10 pounds in 10 days you will need to create a deficit of 3500 calories per day in your body. However it is not possible that a person is consuming more than 3500 calories a day. This means you will need to burn the calories that already exist in your body. To create this deficit you will need to give up on unhealthy foods and adopt a healthy lifestyle. 500 calories in just one go. Instead of grabbing fast foods to kill your hunger pangs snack on zero calorie foods that are packed with nutrients. Some of the best foods that you can indulge in without feeling guilty are fruits like oranges, lime, peaches, apples, papayas, watermelons, pineapples, strawberries, blackberries, blueberries etc. 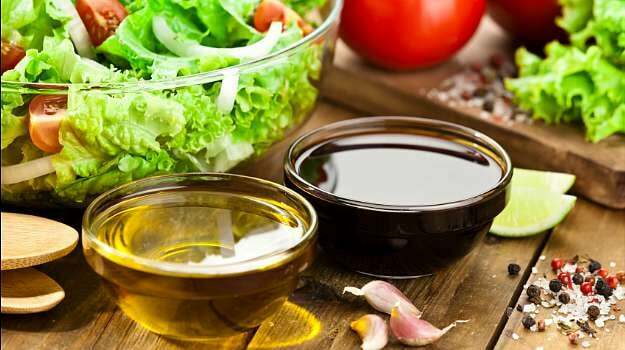 Additionally you can also consume veggies such as cucumbers, broccoli, cauliflower, carrots, beetroots, garlic spinach in forms of salads and soups. Remember the idea is not to starve yourself but eat healthy food options. You will need to increase your protein intake every day your daily diet. You can have an egg every morning for your breakfast. Include lean meats like fish, chicken, low fat steak and turkey for your lunch or dinner to increase protein intake. Additionally you can also consume protein rich foods like beans, pulses, mushrooms to add variations. Snack on nuts like peanuts and pistachios, this will keep you away from unhealthy snacks too. Munch on fruits like guavas, pomegranate, apricots, blackberries, avocados, passion fruit and bananas. There is a large variety of protein supplements from which you can choose however choose wisely and maximise your protein intake through your diet. Consider taking advice from your nutritionist to know which protein supplement you should opt for. Usually a person leading a sedentary lifestyle consumes about 2500 calories a day. However to reduce weight you will need to create a deficit in calories. Ensure that you consume about 1200 calories a day, this will reduce your calorie consumption by 1300 calories. Make sure you reduce your calorie intake by consuming healthy foods and not by skipping meals. Fitness experts advocate to get good quality sleep of 8 hours to kick off fats from your body. You body needs to re-charge and refresh to maintain weight. To attain a healthy body, you must follow the classic rule of 8 hours of sleep. It has been observed that lack of sleep leads to sluggish body and makes you eat more and makes you make wrong food choices. Get good and sound sleep to attain good health and lose weight. Water is an essential component of our body without which you get dehydrated. If you are one of those who drink less amounts of water then your body gets easily tired and you look always sleepy. Lack of water leads to dry mouth and skin and your body stops functioning properly. Water keeps your digestive tract clean and allows your liver and kidneys to function properly. Water eliminates toxins from your body and boosts up your metabolism, which in turns helps you burn more calories even if you are not working out. Ensure to drink 2 to 3 litres of water every day to melt fats from your body and shed excess pounds.